← Can Blood Transfusions Cure HIV? What’s on at LASS this month? 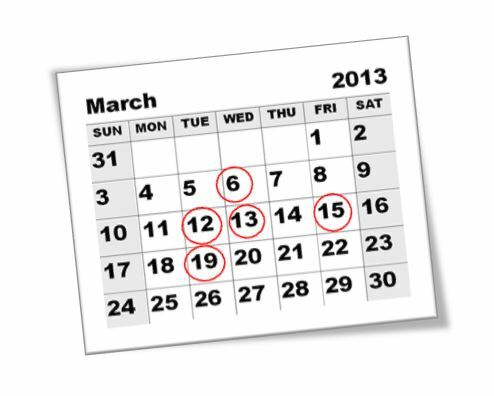 Posted on March 1, 2013 by Tom | Comments Off on What’s on at LASS this month? Here’s what’s coming up at LASS in March, you’re more than welcome to attend free training and sessions we’re holding throughout the month, please call (0116 2559995) or email us (links are named below) for more information or to arrange your attendance. No volunteer support needed, but do sign up if you’re interested. This entry was posted in Uncategorized and tagged events, training. Bookmark the permalink.